A common misconception is that having a will is enough to ensure your wishes are met after your death. The reality is that a will won’t help you with the more complex scenarios that life can throw your way. This is where estate planning comes into play. Estate planning is a more complete version of creating a will and provides you and your loved ones with the peace of mind that your affairs will be handled properly. As a local estate planning attorney in Montgomery, our firm can help you create the important legal documents you need to ensure your wishes are honored. Learn more about why estate planning is important and how it is more than just a will. One component of your estate planning that will be important is establishing a power of attorney. 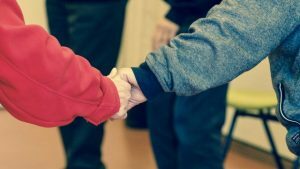 Your power of attorney will be in charge of making financial and health-related decisions in the case of you being incapable of making these decisions. Choosing this person is important, so ensure they understand your wishes and the responsibility they are taking on. Also called an advanced directive, your living will provides detailed instructions in regards to what you wish to be done in health-related situations where you are no longer capable of making choices on your own. This will help ensure you receive or do not receive exactly what medical care you want. 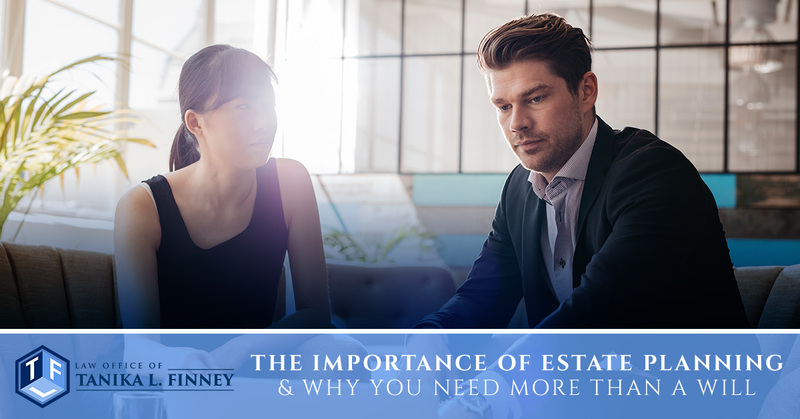 Estate planning is extremely effective at helping you avoid unnecessary taxation, which is where it is superior to just a will. A living trust can allow you to keep your assets out of the probate process and can help you to lower the taxation your assets undergo. Trusts can be used to provide for anyone you designate including organizations, people, and even your pets. Estate planning does not have to be a difficult process if you have the right help. When you work with an experienced attorney, you can navigate the waters with ease. We will help you draft up the documents you need and we will work with you to avoid as many estate taxes as possible. If you need to put your estate in order, contact our team. An estate planning attorney in Montgomery can help you ensure everything is handled exactly how you want it to be. Don’t delay, it is never too early to contact an estate lawyer.